Here at Woodhouse Farm we are ideally situated for a whole range of visitor attractions, too numerous to mention. 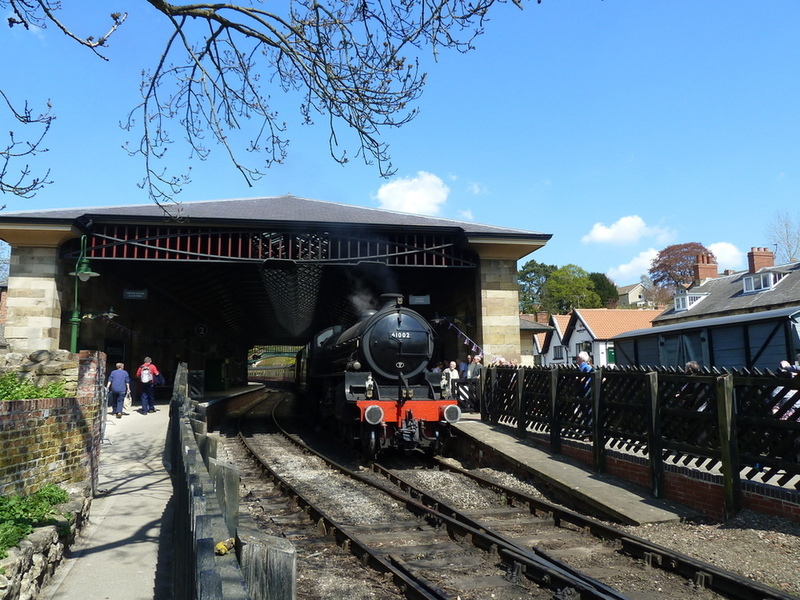 Being just a couple of miles away from the A64 Leeds to Scarborough road, we are central for many locations including York, Malton, Scarborough and the East Coast, Pickering, the North Yorkshire Moors, the Yorkshire Wolds, Thirsk, Harrogate and many more. 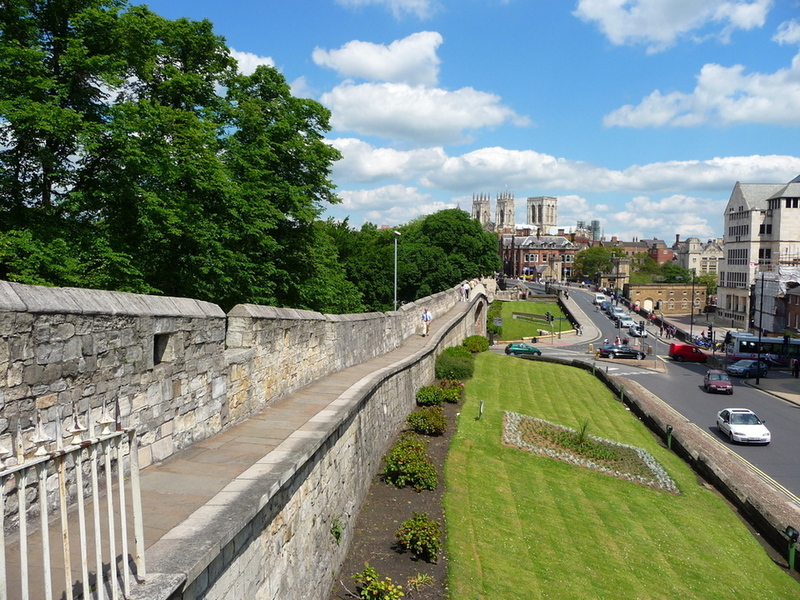 York is a major visitor attraction, with the Minster and cobbled streets, and newer additions like the Yorvik and Castle museum and National Railway Museum. The Museum gardens are a perfect place for an al-fresco lunch. See the peacocks and squirrels as you sit and watch the river flow by. The newly refurbished racecourse is within easy reach if you fancy a flutter. Thirsk is a little further a-field (1 hrs drive) with the racecourse and Herriott museum dedicated to the real life James Herriott. For visitors wanting thrills and adventure then Flamingoland is the place to see. Full of rides and slides for those wanting the scream factor, there is also the fabulous zoo, with many rare breeds on view. 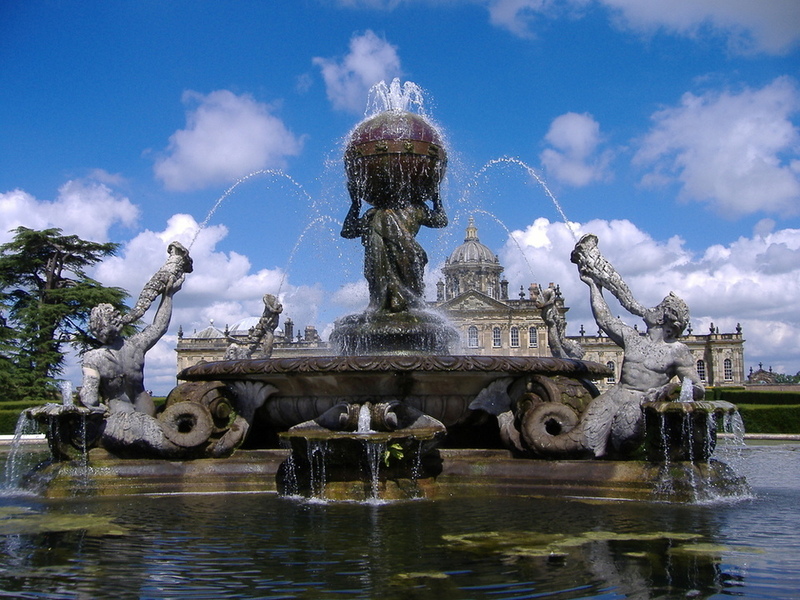 Harrogate and the Yorkshire Dales are again only about 1 hours drive from Woodhouse Farm. Explore the rugged but beautiful landscapes written about by the Bronte sisters and visit Haworth where they lived. The Deep the worlds first submarium at Hull is also just over a hours drive away. Why not drop in to Beverley on the way and visit the lovely historical market town with its Minster.